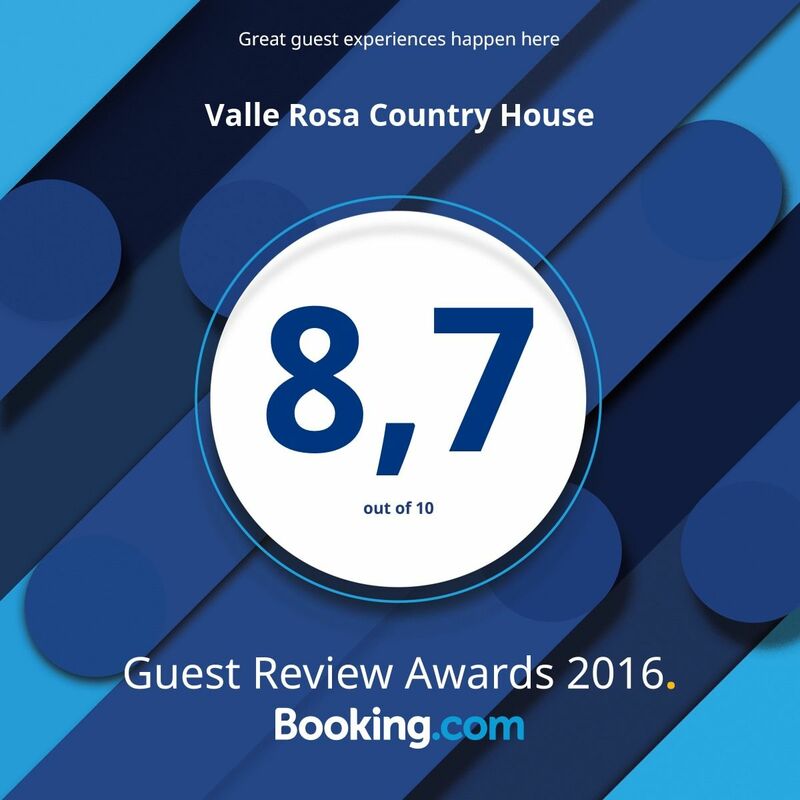 The exclusive and convenient location, surrounded by the Umbrian countryside at the foot of Monteluco and less than 1,5 km from Spoleto centre, makes a Valle Rosa an ideal base and strategic location from where exploring the entire region. Coming from the south (towards Terni-Rome) the bridge access is on the right about 1,5 km before arriving at the South Spoleto junction. Coming from the north (towards Spoleto-Foligno-Perugia) the bridge access is on the left about 1,5 km after passing the South Spoleto junction. Therefore we recommend using directions from Google maps below or manually enter on the navigator our GPS coordinates: Latitude 42.715741 | longitude 12.727402. 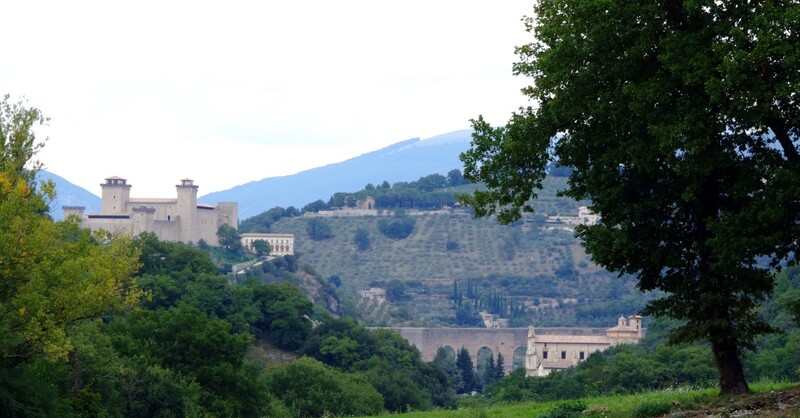 With less than five minutes drive you reach the beautiful old town of Spoleto, famous for its Roman and medieval remains; within half an hour you get to the international airport in Perugia; alternatively, in an hour and a half you can reach comfortably even Rome Airport. The Flaminia road, ancient Roman consular road attributed to Caio Flaminio, consul of the third century B.C., the road used in ancient times by popes to reach Rome and Assisi, has become a modern thoroughfare of great and convenient communication that will get you quickly to the set destination. We are also here to advise you on how to organize your visits and make sure that the journey will be for you a human, experiential and cultural enrichment. Many of our guests arrive in summer as they know they’ll find relax, serenity and the coolness which sea resorts can’t offer. On warmer days the umbrellas around the pool and the trees invite to have a break in the shade accompanied by the reading of a good book or by sharing some good shots of the beautiful surrounding landscape. The view relaxes the eye and the mind and while sipping an aperitif in Piazzetta waiting for dinner, on the slopes of the ancient hills young olive trees are preparing for the new oil. 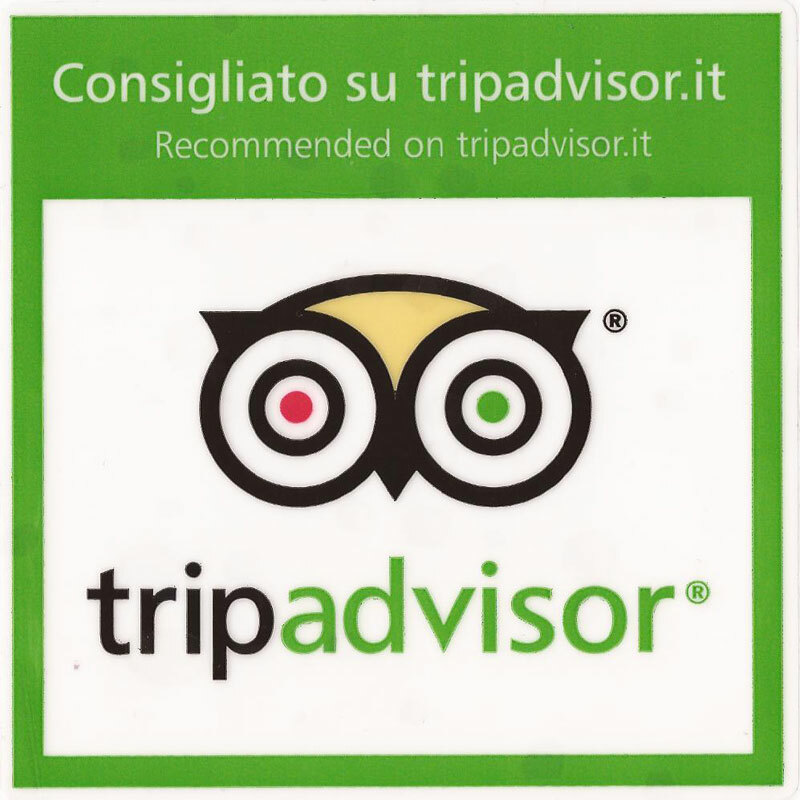 Any time of the year is good for visiting Umbria and a lot of friends come to visit us the first free weekend to get away from work routine and many of them since have known us come back more and more frequently, to visit each time new villages and new places of the region. In spring and autumn the colours of the landscape are magnificent and there are many initiatives which animate the various towns in Umbria such as concerts, pageants and festivals. Every holiday that falls into a weekend holiday is ideal to come in Spoleto and enjoy our local gastronomic specialities and our hospitality of an area that lives and excites all year with its events and festivals. Many people choose us to spend the most important holidays as Easter, Christmas and New Year with our traditional New Year’s Eve.